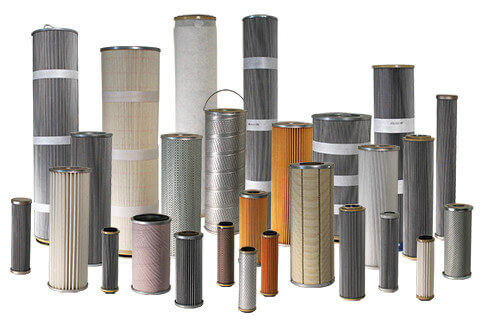 Filter Products Company provides high-quality filter elements by HILCO, the filtration division of Hilliard. 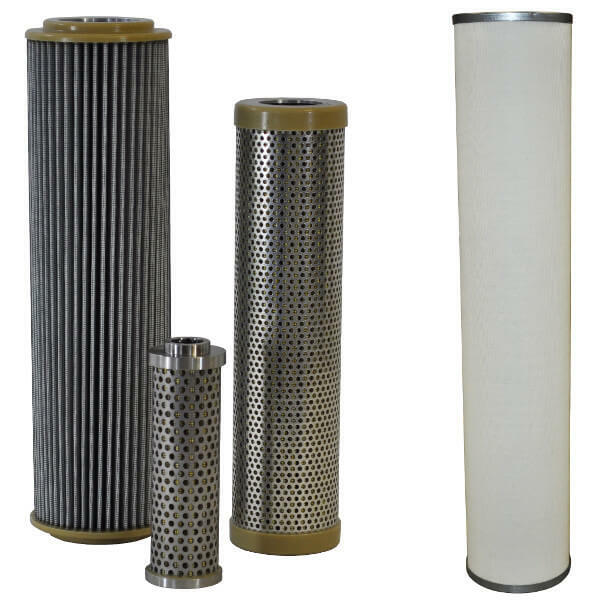 Our offerings include a broad range of filters for liquid applications, as well as some for air and technical gasses. Anti-static and competitive fit variants are also available. For excellent filtration performance, long service life, and durable construction, try HILCO filter elements in your process. 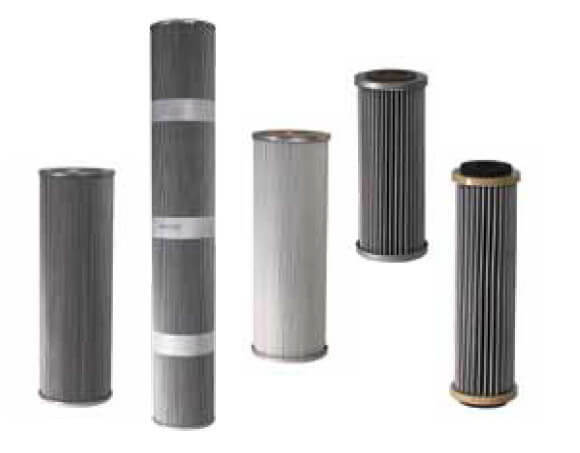 Our offering of filter cartridges includes Saflow Stacked Disc, Gas Coalescer/Separator, and Demister Elements. We offer a wide range of HILCO filter cartridges for liquids, including Pleated Synthetic PH, Pleated Cellulose PL, Hilsorb, HP Hydraulic Fluid, Saflow Stacked Disc, Selexsorb GT, Dry Resin Ion Exchange, Liquid Coalescing Cartridges, and HILCO Process Cartridges. PH-CGJ filter elements incorporate conductive fibers co-pleated between two layers of high-performance microglass filter media. As a result, these anti-static elements dissipate static charge build up before discharge can occur. This style of element is available in every standard HILCO media grade code. Quality filter elements are key to the effectiveness of any filtration system. To optimize your process, we offer HILCO replacement cartridges to fit systems of other brands. We provide a full line of element sizes, filtration efficiencies, and dirt-holding capacities, suitable for lubricant and fuel applications. All HILCO filter elements feature quality design and construction as well as long service life. Try HILCO cartridges in your system and see the difference they make.